This is NOT the church of the future. It seems we've only just arrived in Battambang, and now it's time to leave. We've been so busy here that it's been impossible to keep up with my photo editing and blogging. 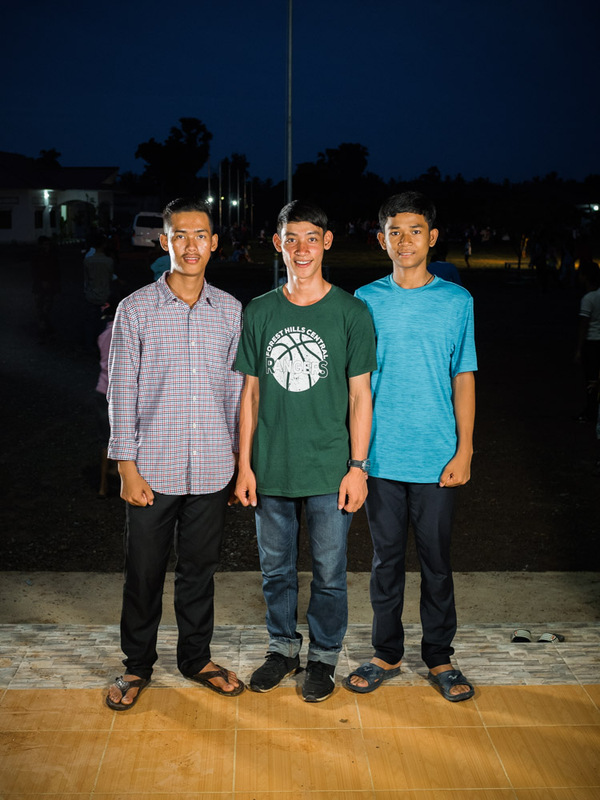 On Friday and Saturday we joined all of the teenagers from Asia's Hope Battambang — and dozens of kids from other churches and Christian organizations, more than 400 kids in all — for the annual Asia's Hope youth conference. 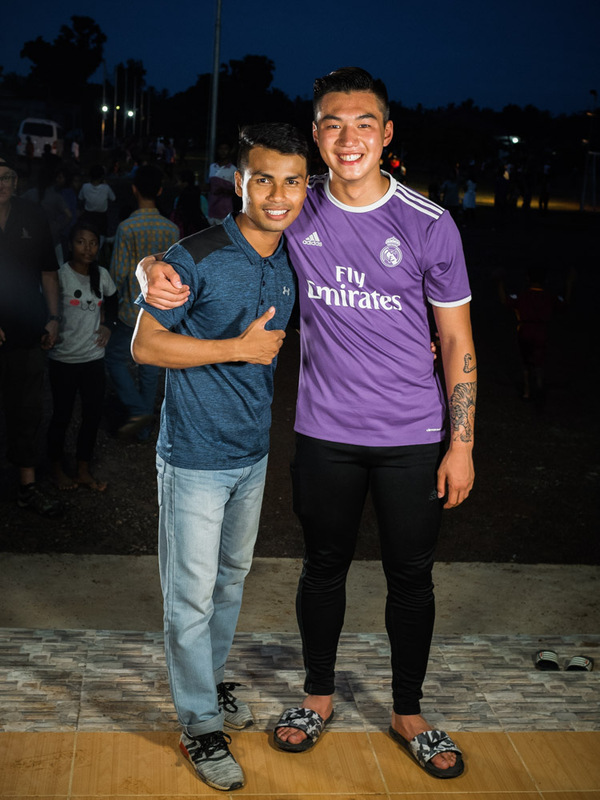 We enjoyed youth-led worship services, delicious Cambodian meals, a hard-fought soccer tournament and a dance party under the stars. What a privilege it was to join pastors Touch Borin and Ek Manil in bringing words of encouragement to these enthusiastic and capable young people. I took the morning sessions on both days. On Saturday I spoke about the decline of Christianity in the so-called West (or Global North, or whatever you'll have) and its explosive growth in the rest of the world. I urged them to take their place in writing the next worship songs that will be translated into languages and sung in churches around the world, to write the next great theological treatises that will instruct pastors in my country, and to plant churches in their own hometown — and maybe even mine. This is their century and their movement. They're not the church of the future, they're the church now. We in the majority world need their leadership, their passion, their vision and their perspectives. I can't wait to see what Christianity will look like when led by Cambodian, Thai, Indian, Chinese, Nigerian, Lebanese and Guatemalan sisters and brothers. More than 20 of these young people have already committed to a life of pastoral ministry. They're already receiving special training and attention from world-class leaders from their country and from among our partnering churches in North America and Australia. Please pray for these young people, and begin preparing to not only serve, but also follow them as they take their places at the new center of global Christianity. If you'd like to help Asia's Hope create opportunities for these, our new generation of leaders, please consider donating generously — and perhaps regularly. Every dollar invested in these amazing youth produces fruit that will nourish a world desperate for the saving and sustaining love of Christ.